Interested in our UPVC products? 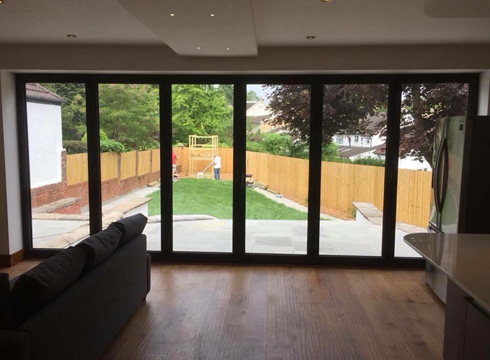 It’s easy to get in contact with us here at South Wales Windows & Doors. Our offices are open from 9am until 5.30pm Monday-Friday, excluding Bank Holidays. You can call us on 02920813488 or fill in our enquiry form below to get a free online quote. We look forward to hearing from you.